We are proud to announce the long-awaited opening of our SPEAR Murray Hill location. This new state-of-the-art physical therapy office is located on the ground floor at 143 East 34th Street near Lexington Avenue. This convenient location will serve commuters in the midtown area, as well as residents of the Murray Hill neighborhood. Natalia Farnsworth PT, DPT has been named the Clinical Director of this flagship location. Natalia has a passion for getting New Yorkers back to life and enjoys treating a variety of conditions (with a special interest in women’s health). “Being here on street level allows more convenience and accessibility for our patients, which is key in New York City,” says Natalia. Jeremy Crow PT, DPT, CSCS, SCS, Director of Clinical Education at SPEAR, will also be treating patients at SPEAR’s Murray Hill location. Jeremy served as a field-of-play physical therapist for the volleyball venue at the 2016 Rio de Janeiro Olympic Games, and is looking forward to sharing that experience with his patients. The opening of additional SPEAR locations allows us to reach more New Yorkers, and in turn, help more of them get “back to life”. 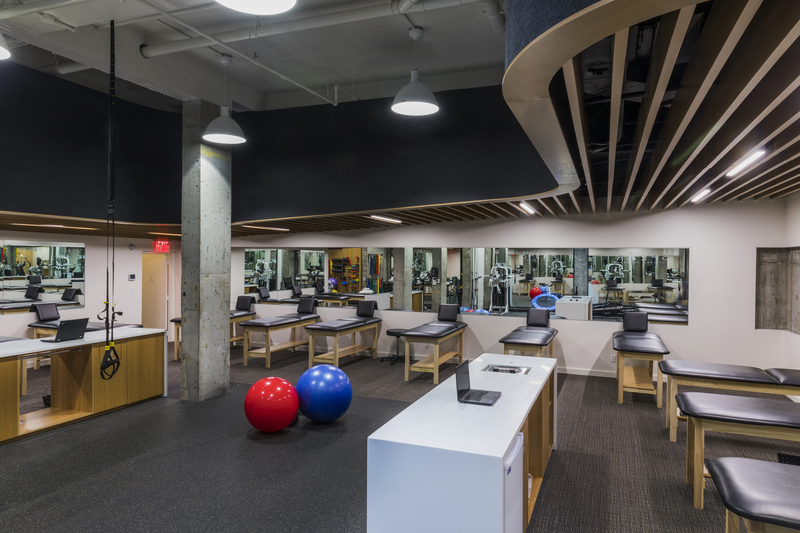 This office, in particular, offers an open-air layout with vaulted ceilings and a “gym feel.” But it also has a more refined look that makes patients feel comfortable. 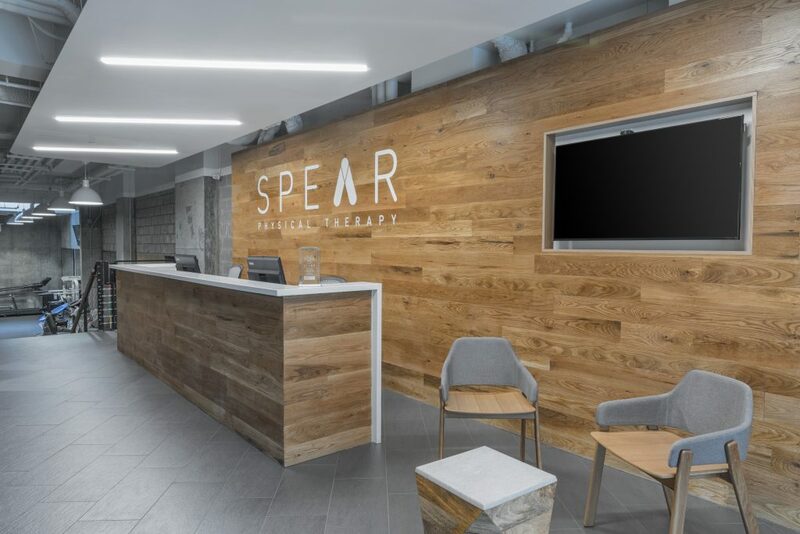 SPEAR has been growing rapidly, adding six NYC locations in just the last two years. In fact, SPEAR has been recognized by both Inc. 5000 and Smart CEO Magazine multiple times for being one of the fastest-growing businesses in the country. The biggest award of all came in late 2016 when SPEAR was named the “Top Private Physical Therapy Practice in the Nation” by the American Physical Therapy Association, the first practice in New York to achieve this distinguished award.